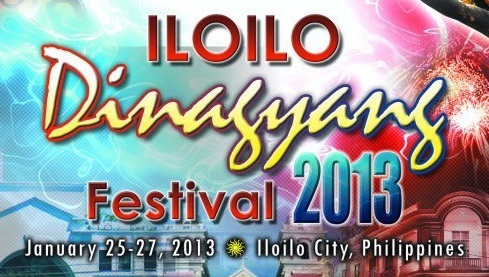 Home Internet News Iloilo Dinagyang Festival 2013 Schedule of Activities and Events! Hala Bira Iloilo! Iloilo Dinagyang Festival 2013 Schedule of Activities and Events! Hala Bira Iloilo! The Dinagyang is a religious and cultural festival in Iloilo City, Philippines held on the fourth Sunday of January, or right after the Sinulog In Cebu and the Ati-Atihan in Aklan. It is held both to honor the Santo Niño and to celebrate the arrival on Panay of Malay settlers and the subsequent selling of the island to them by the Atis. 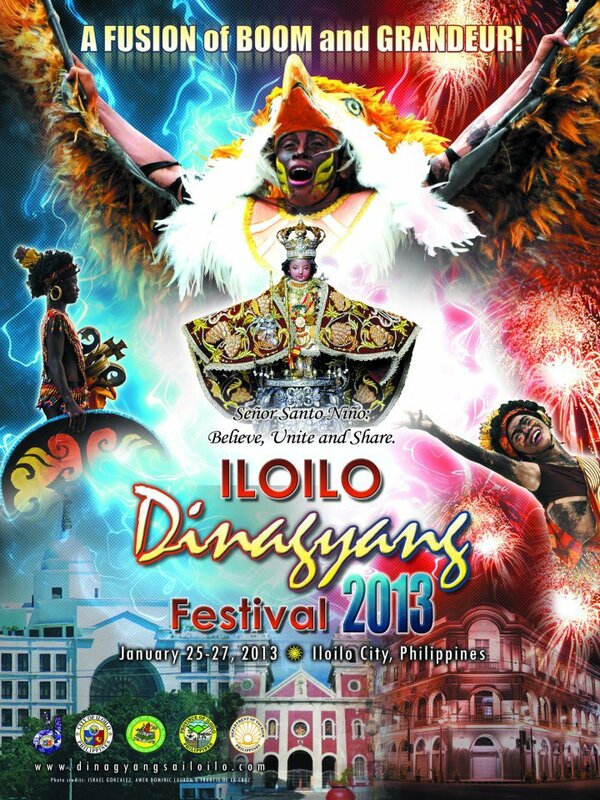 This coming 2013, spectators will be seeing 11 tribes vying for the championship trophy of the 2013 Iloilo City Dinagyang Festival Ati-Ati competition. More details after the jump. This was bared by Ramon Cua-Locsin, president of the Iloilo Dinagyang Foundation Inc., the implementing arm of the annual festival. Cua-Locsin said initial subsidy has been released to the participating tribes amounting to P50, 000 each last week. Dinagyang Festival 2013 competing tribes include the Panayanon, Ilonganon, Atub-atub, Salognon, Pag-asa, Aninipay, Molave, Bantu, Angola and Buntatalan-on. Another participating tribe, Milagrosa is yet to submit its official document. Meantime, Iloilo City Tourism and Development Officer Benito Jimena assured the public that next year’s presentation would be more splendid as the foundation is eyeing a bigger subsidy for participating tribes. The foundation this year extended P280,000 subsidy to participating tribes that ranked first to 10th places in the 2011 Dinagyang Festival and P235,000 to tribes from 11th to 15th rank. Participating tribes will have their first public appearance in Dec 14 for the ‘Pamukaw,’ an activity organized by the Association of Tribes in Iloilo to heighten people’s awareness of the upcoming festival.